The new GCRF hubs call is a huge investment in interdisciplinary research, with plans to fund a dozen £8 million-£20 million grants to tackle some of the biggest challenges facing developing countries. 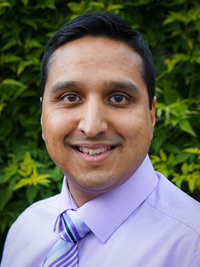 Riaz Bhunnoo, Head of Global Food Security, explains why this presents a great opportunity for research in food security, which cuts across the Sustainable Development Goals (SDGs), and necessitates a ‘food systems’ approach. Many countries are facing the double burden of hunger and undernutrition, and overweight and obesity. In fact, one in three people across the globe suffer from some form of malnutrition (ref 1). The prevalence rates of overweight, obesity, and diet-related non-communicable diseases are increasing in every region and most rapidly in low- and middle-income countries. Many countries undergoing a nutrition transition are consuming more meat, dairy, vegetables, and fruit, but also more processed foods, added sugars, and fats. 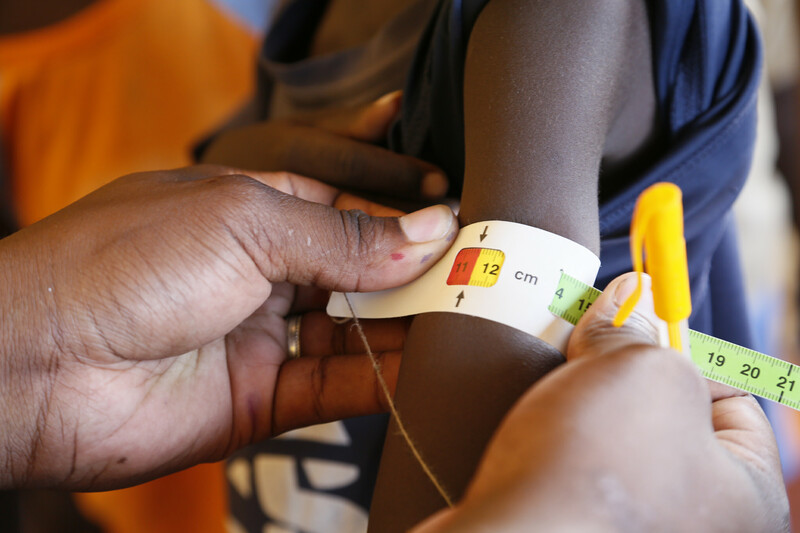 This means that obesity tracks – and even exceeds – undernutrition as a form of malnutrition. 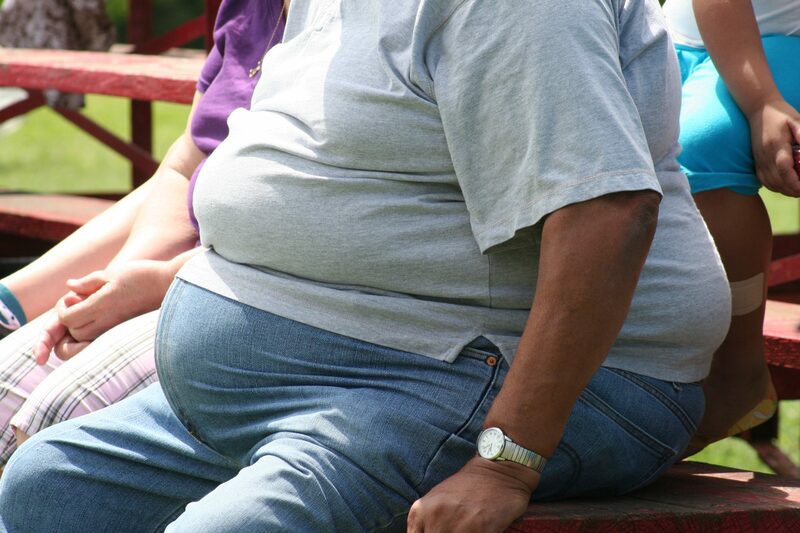 Globally, there are now more people who are overweight or obese than underweight. In sub-Saharan African men, for example, the growth rate of overweight and obesity now exceeds that for underweight. Similarly, in South Asian women, the prevalence of overweight and obesity is almost the same as the prevalence of underweight. In China, the combined rate of overweight and obese adults is projected to rise to over 50% by 2030. In Nigeria and Ethiopia the number of adults with diabetes is projected to double by 2030, whilst Bangladesh will have more people with diabetes than Mexico (ref 2). At the same time, around 795 million people face hunger on a daily basis. More than two billion people lack vital micronutrients like iron, zinc, and vitamin A, which affects health and life expectancy. Less than a third of all young infants in 60 low- and middle-income countries meet the minimum dietary diversity standards needed for growth. In low- and middle-income countries, it is estimated that more than half of adolescent girls (aged 10-20 years) are consuming monotonous, starch-based diets with low diversity, which do not meet their micronutrient needs. Undernourished mothers are having babies who will be left with life-long impairments, with around 45% of deaths of children aged under five linked to undernutrition. Malnutrition in childhood leads to stunting and poor health with nearly half of all deaths in children under five due to under nutrition. Needless to say these are devastating statistics. Clearly global food security is in crisis, and with each country facing its own challenges, the need for strong global partnerships has never been greater. Finding effective solutions will involve identifying the diet quality gap that a population faces, examining the food systems that they are served by, and defining potential intervention points. As food security cuts across the SDGs, it reinforces the central role of food systems. It is impossible to think about food security without considering climate, biodiversity, water, soil, energy, nutrition, food accessibility and food preferences – all of which are part of the broader food system. 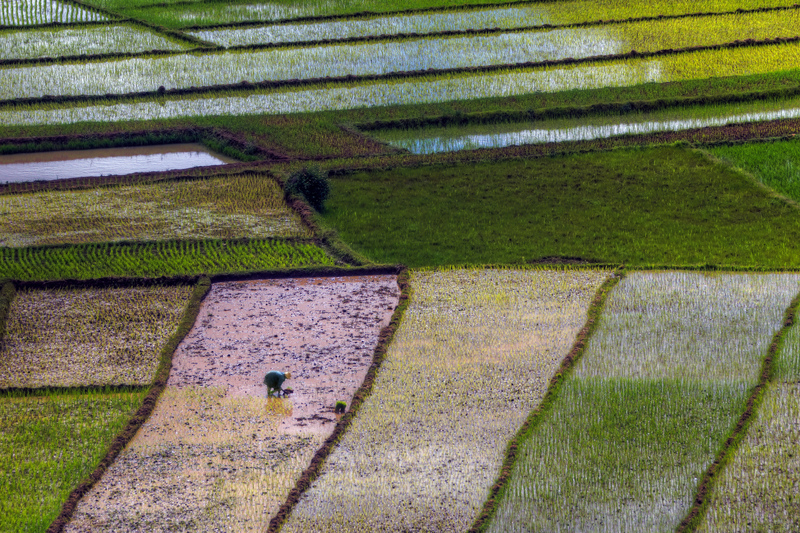 Clearly a food systems approach is essential for progress to be made in global food security as it considers the actors, activities, and outcomes that the system as a whole delivers. It also highlights the range of potential intervention points, from agriculture, storage, processing and manufacture, through to distribution, retail and consumption. Systems thinking will be essential to support food security. A food systems approach is necessarily interdisciplinary, and minimises unintended consequences (for example, simply growing more vegetables that end up perishing before they reach the market). 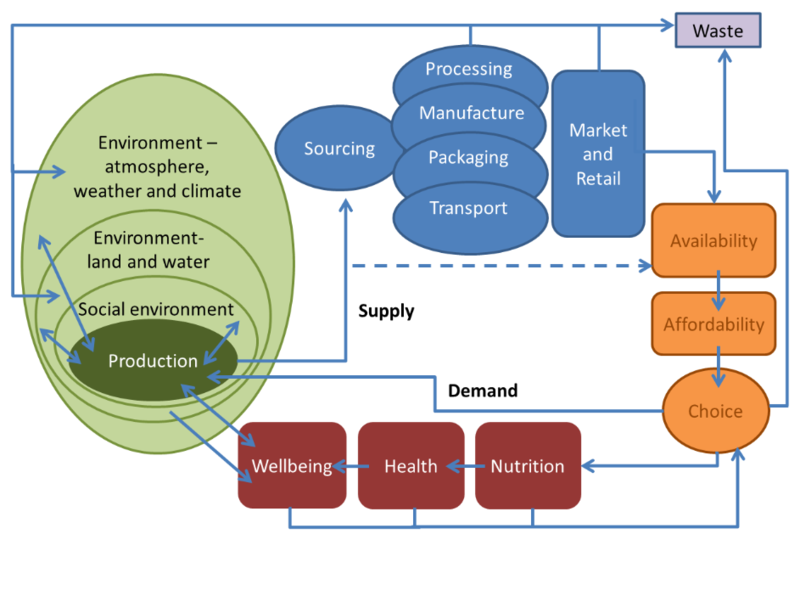 Crucially, a food systems approach asks a very challenging question: how can we address health, sustainability, and resilience, all at the same time? An indicative representation of the food system. Rapid urbanisation – urban food systems will be increasingly important for the developing world’s mega-cities, and will require new engineering solutions both for local production of fresh food and cold chains for imports. Thinking about the food system naturally brings in a range of disciplines and a nexus approach across a plethora of sectors. This makes for exciting new interdisciplinary research whilst tackling some of the most intractable problems facing developing countries. I would strongly encourage our excellent research community to work together across disciplines, to bring their collective expertise to bear on food system challenges in the GCRF hubs call. The SDGs provide a framework for action – we now need the research to help deliver against these. Global Panel on Agriculture and Food Systems for Nutrition Report. Food systems and diets: Facing the challenges of the 21st century, London, UK (2016).